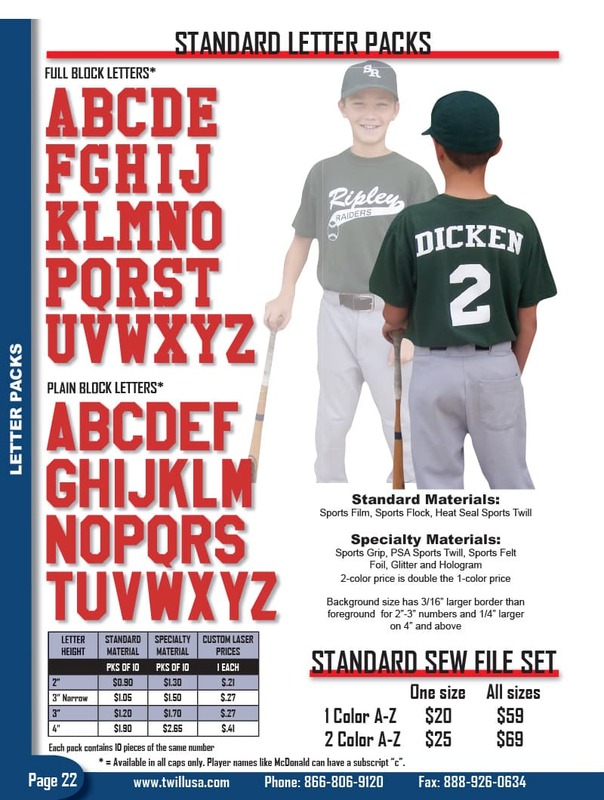 Pre-Cut Letters and Numbers are pre-aligned and ready to heat press or embroider onto your athletic jersey. Order numbers 0–9 and letters A–Z. 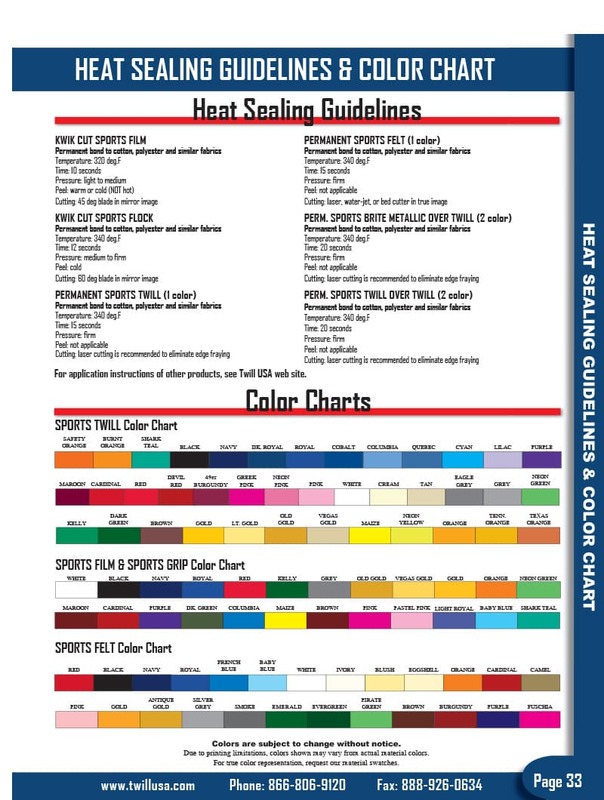 Available in HTV Sports Film, HTV Flex Film, Sports Twill, Sports Felt, Sports Flock, Sports Grip, HTV Foil and Holographic HTV. Questions or concerns? Send an email to sales@twillusa.com with your information attached or call (866) 806-9120 for immediate assistance. We offer Pre-Cut Letters and Numbers in the following fabrics and HTV materials: Sports Twill, Metallic Twill, Fashion Fabrics, Sports Felt, Sports Film, HTV Glitter, Flex Film and HTV Foil. Some materials offer several adhesive backing options, including Polyback, PSA, Permanent, PSA Permanent and Uncoated. 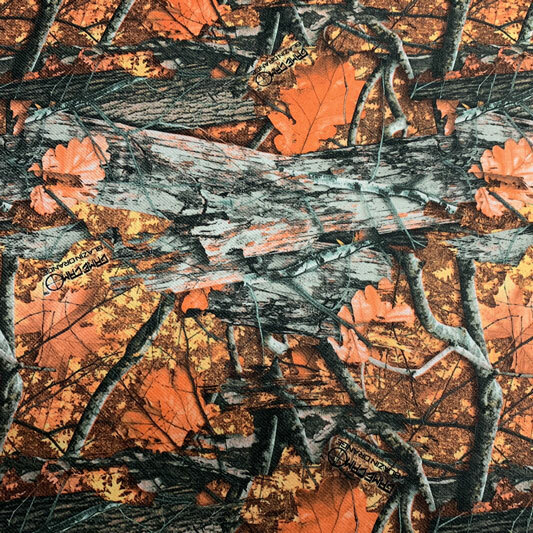 NOTE: Some materials cannot be layered together and/or may not be used as a Background layer. Pre-Cut Letters and Numbers can be layered with different colors and materials. Please select the Background, Middleground and Foreground colors, as well as additional colors in the extra fields below if you're Sublimating the design. Enter the number of pieces per letter or number desired in the corresponding quantity field below. Upload a specific font or typeface (if applicable). Please include any files in .tff, .ai, .eps, .jpeg, .png or .pdf formats. What Are Pre-Cut Letters and Numbers? 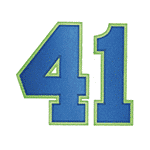 Pre-Spaced Letters and Numbers are pre-aligned and ready to heat press or embroider onto your athletic jersey. 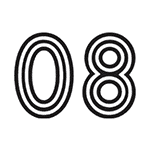 Order numbers 0–99 and letters A–Z. Available in HTV Sports Film, HTV Flex Film, Sports Twill, Sports Felt, Sports Flock, Sports Grip, HTV Foil and Holographic HTV. Sometimes referred to as “Loose Letters and Numbers,” our Pre-Cut Letters and Numbers can be customized and cut to a specific size, material, color, adhesive backing and font type. Sold individually. How Much Do The Letters and Numbers Cost? The price chart below shows the cost for Standard Fonts and Specialty Fonts for both Numbers and Letters. For quick reference, Full Block and Plain Block are considered Standard Fonts, and are the most popular. All other typesets are considered Specialty Fonts, including Collegiate, Tiffany, USA and Wedge. There are no order minimums for this product. Prices are calculated per piece with no discounts for bulk orders. Most designs range from 2″ to 12” max, as the material begins to wrap around the body if it is any larger. For reference, football jersey lettering usually has a 10″ number on the front, 12″ on the back, and 4″ numbers on the shoulders. 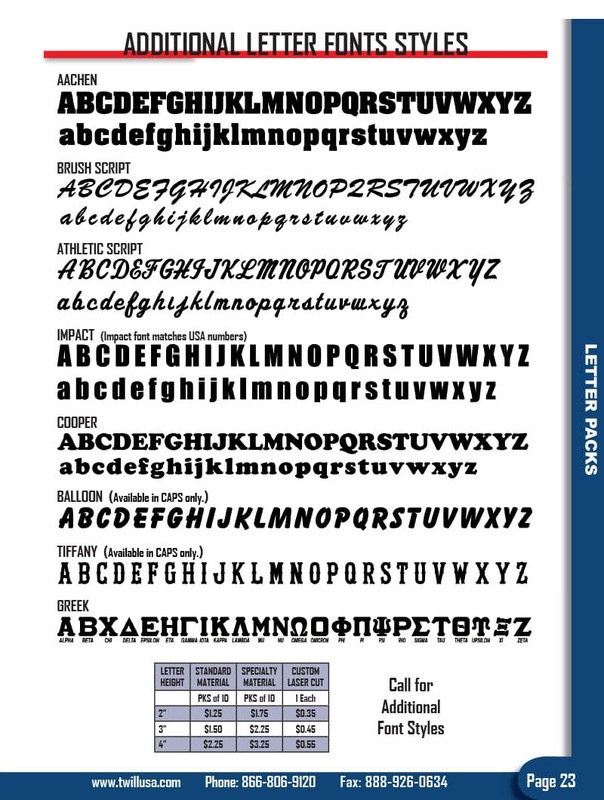 Please review the size charts below to better estimate the cost of your project when referencing the Pre-Cut Letters and Numbers Price Guide above. Can You Embroider My Jersey For Me? We do not offer embroidery services as the applique is designed to replace and enhance the embroidered look. 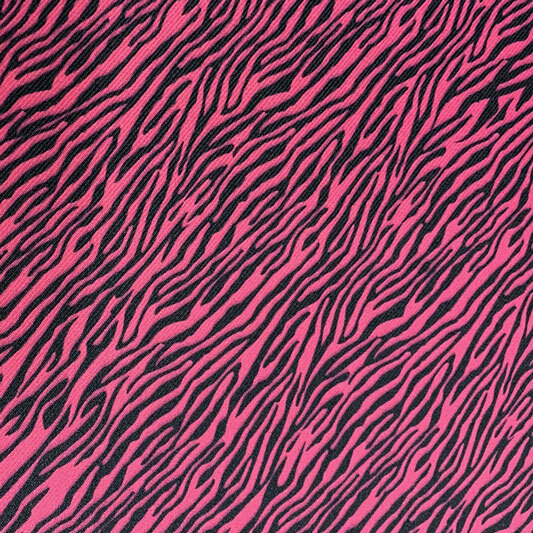 We do offer sew files (at additional cost) so that the edges can be sewn down onto the garment(s). One color sew files are $25. Two color sew files are $30. Three color sew files are $35. Yes. An artwork proof is generated automatically with your request.  The first three proofs are included with the price of the design. Additional proofs are charged at $10 each. Production begins once the proof is approved and signed. NOTE: Read the proof sheet carefully. Once your signature is received, confirming the proof is correct, the order will be non-returnable / non-refundable. How Long Do The Pre-Cut Letters and Numbers Last On Garments? All of our fabrics and films have been tested up to 50 wash and dry cycles. What Is The Average Turnaround Time For Pre-Cut Letters and Numbers? We create an artwork proof of the design and confirm the price and quantity via email, usually within one business day. Bear in mind additional re-proofs will extend the pre-production time of your project. Once the proof is approved and signed by the customer, the production time is approximately 1-2 business days. What Kinds of Materials Are Used To Produce Pre-Cut Letters and Numbers? Is There A Minimum Order Quantity or Purchase Amount For Pre-Cut Letters & Numbers? There are no order minimums for Pre-Cut Letters and Numbers. You can place an order for a single number or 1,000. Prices are calculated per piece, and bulk discounts do not apply.